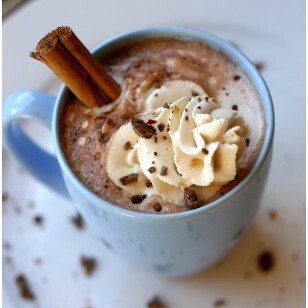 Each order includes 3 full packs of hot cocoa with ingredients and nutritional facts included. 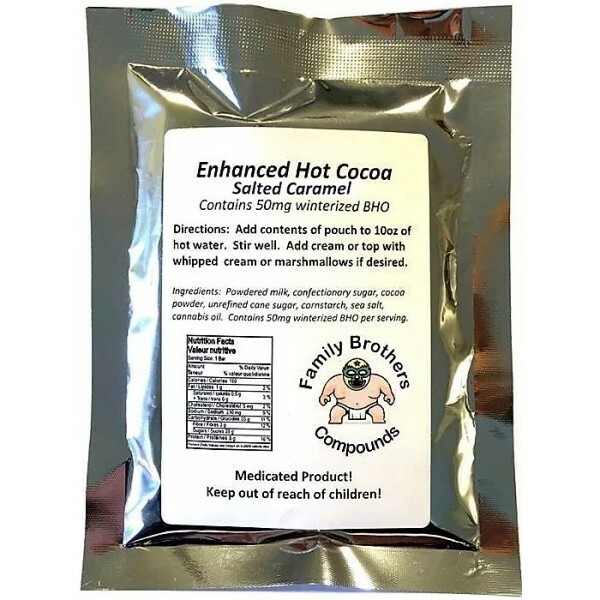 Designed for discretion, Hot Cocoa is the perfect way to medicate in the morning or whenever you desire, either on the go or at home. Simply add to 10oz of hot water and stir to dissolve. Each package contains 50mg of winterized BHO. Onset is typically much faster than with edibles. Each order includes 3 full packs of hot cocoa with ingredients and nutritional facts included.